SANITIZE HARD DRIVES WITH TOP SPEED CAPABILITY OF UP TO 18GB/MIN! Fast and reliable, the ImageMASSter™ WipePRO with integrated 2.5" Host and Drive Caddy is the next generation IT sanitization unit of the time proven ImageMASSter WipeMASSter product line. This versatile unit supports the sanitization of up to eight (8) SAS, SATA, IDE*, USB and e-SATA drives. The ImageMASSter™ WipePRO is an ideal solution for the mid-sized IT organization looking for the all the benefits of an enterprise level hard drive sanitization station in a compact and easy to use solution. 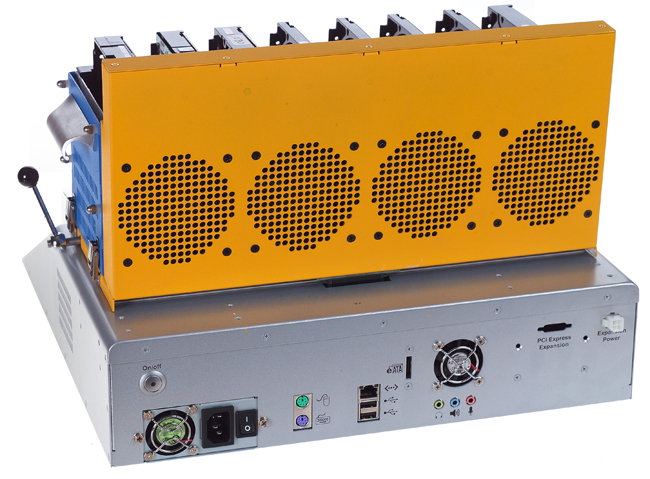 Through the use of an efficient, cable-free drive caddy system, users can swap out drives quickly, thus minimizing the total time necessary for drive duplication or wiping processes. 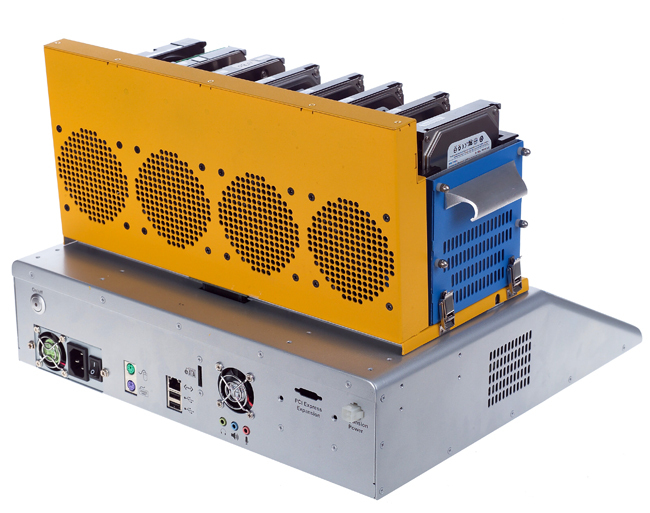 The unit operates at a top speed capability of 18GB/minute, easily handling the fastest drives available today and also allowing the user to be prepared for tomorrow’s future hard drive speed improvements. 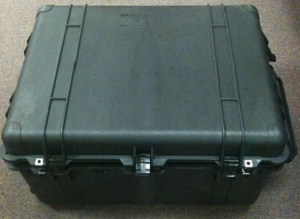 This configuration comes standard with a 2.5" Drive Host and Caddy to support 2.5"/1.8" laptop drives. 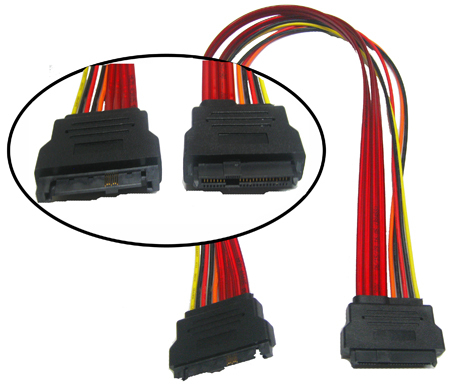 *Please Note: IDE drives are supported with the optional IDE Drive and Host Caddy or with optional adapters. For a complete listing of optional accessories for this unit. Extreme Speed: The Image MASSter™ WipePRO is designed to support today’s high performance drives. It features advanced hard drive sanitation technology that can wipe drives at SATA-2 speeds. This technology not only allows the unit to take advantage of today’s high performance drives but also allows the user to prepare for tomorrow’s hard drive speed improvements, with potential 18GB/minute transfer rates. Standard Drive Caddies: The unit is available with either 2.5”/1.8” or 3.5” house and drive caddies. 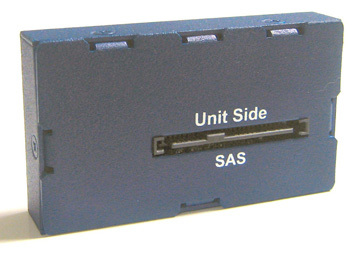 Both unit versions support cable-free insertion of eight (8) 2.5”/1.8” or 3.5” Form Factor SATA/SAS drives. Modes of Operation: DoD Standard Sanitization, Single Pass and Secure Erase. Windows Embedded Standard 2009 Operating System (Based on Windows XP): The Image MASSter™ WipePRO runs based on the Windows XP Operating System, providing flexibility and device compatibility support. Software Support: HPA, DCO (Pending Development), Bad Sector Handling, Multi-language Support. Linux IQCopy Option: The Linux-IQCopy Option adds IQCopy support for the Linux Extended 2 (EXT2) and Extended 3 (EXT3) File Systems. The Linux Extended 2 and Extended 3 (EXT2/EXT3) File Systems are the most common File Systems used by Linux users. 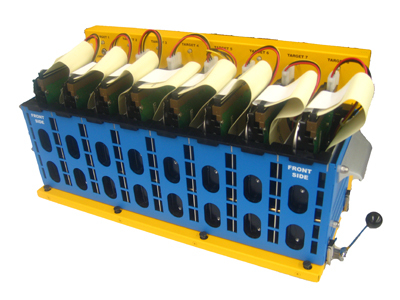 Optional Open Drive Tray: Use of the Open Drive Tray provides a flexible drive mounting solution for non-standard Form Factor drives. Hard Drive Support:e-SATA Drives*, SAS Drives. SATA Drives, USB Portable and Thumb Drive Devices, IDE Drives*, Micro SATA*, 2.5”, 1.8” Notebook Drives*, ZIF drives*, SD series /MS series/XD/M2/TF/CFI/CFII. Supports 3.3V Devices. Warranty: One Year Parts and Labor. Optional one year extended warranty. Accessories (including cables, spare and add on parts) for this unit can be easily ordered through the Website. Click on the image below for complete specifications and pricing. Please note that commercial shipping in the contiguous United States will be an additional charge. As international shipping and non-contiguous domestic shipping rates vary, we will provide a quote for your consideration.